← March 31st 8:30 pm – The Lights Go Off! The fact that we live in a closed system with limited and dwindling resources is something many of us prefer, or choose, not to think about. But this concept of finite planet should be seen as an opportunity for designers to implement impactful, forward-thinking, and broad-reaching change. 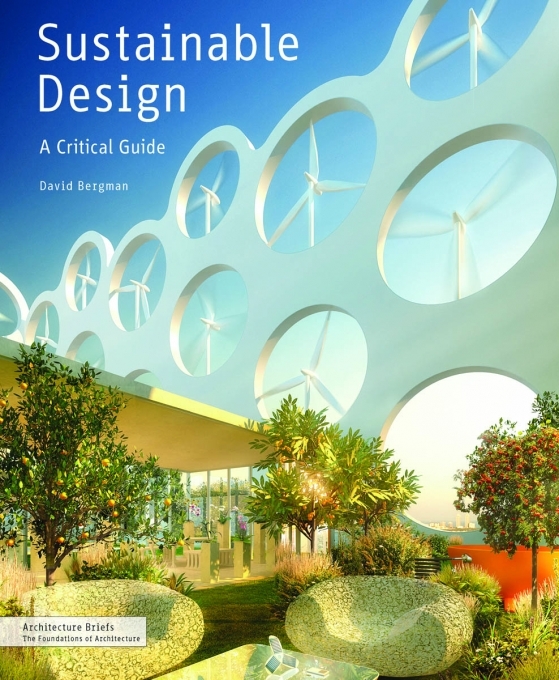 In this spirit of “eco-optimism,” Sustainable Design: A Critical Guide navigates the array of issues related to sustainability in clear and helpful terms. Written for students and professionals, this books presents a concise and well-illustrated overview of the most important techniques available for reducing energy footprints, along with the professional context for their use. 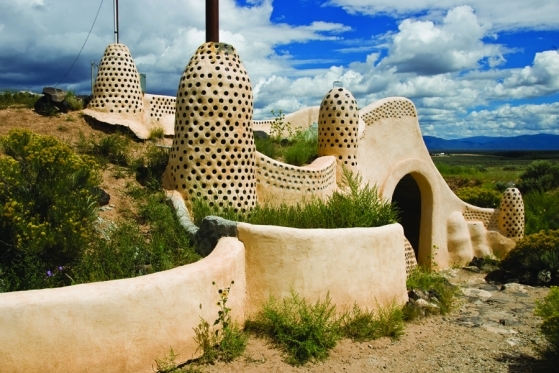 In addition to tackling the discipline’s ethical responsibility, each chapter takes on specific considerations such as rainwater harvesting, gray-water recycling, passive heating techniques, green roofs, wind energy, daylighting, indoor air quality, material evaluation, and green building certification programs. Founded in the three Rs of environmentalism—reduce, reuse, and recycle—Sustainable Design encompasses a critical fourth: rethink. 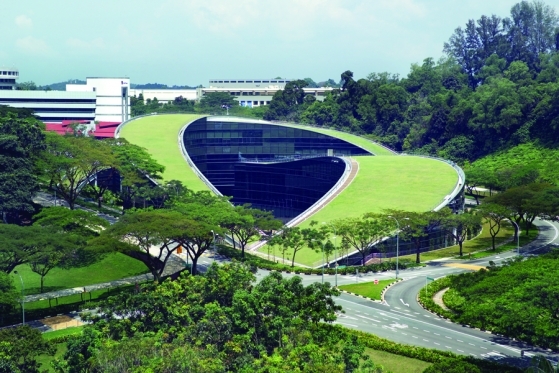 David Bergman is a LEED-accredited, New York City-based architect specializing in sustainable design. He teaches at Parsons The New School for Design.